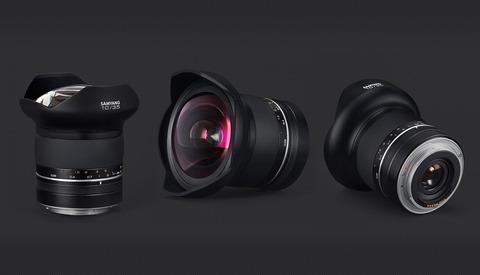 Today, Samyang has announced their first two lenses coming to RF mount: an ultra-wide angle 14mm f/2.8 and a telephoto 85mm f/1.4. Acting fast to back Canon's new RF mount for their line of full-frame mirrorless cameras, this move "proves the competitiveness of Samyang as a leading optical manufacturer" said the company in their announcement. 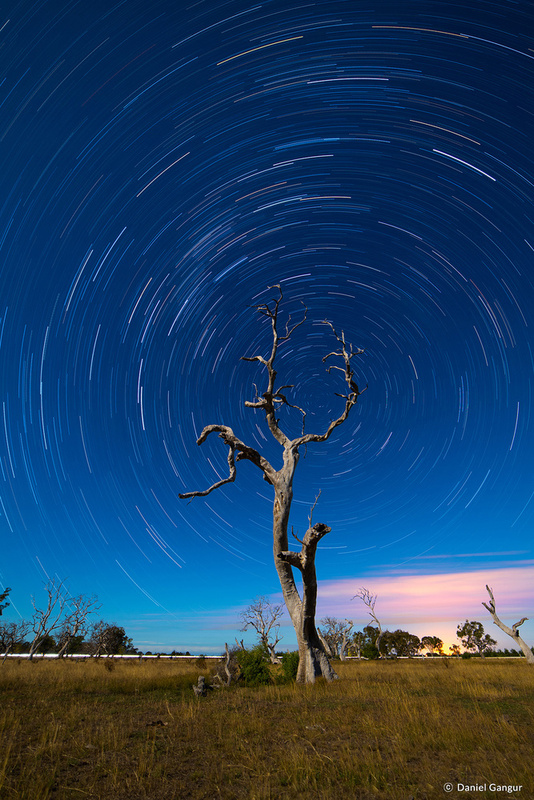 These two prime lenses, the 14mm and 85mm, are incredibly popular choices for photographers, and early adopters to the Canon EOS R and EOS RP should have some excitement for these new options coming their way this spring. 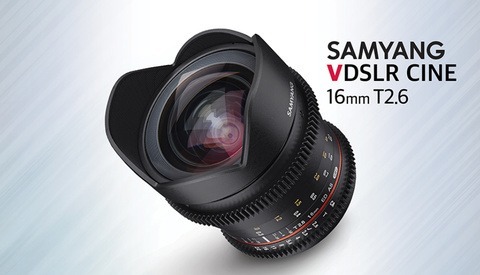 According to Samyang, their MF 14mm f/2.8 lenses are their best sellers. I know for me personally, whenever I've switched camera brands in the past, these 14mm lenses are one of the first purchases I make. The manual focusing 14mm f/2.8 RF has a 115.7-degree field of view and a minimum focusing distance of 0.92 feet (0.28 meters), which equates for a 0.08x magnification ratio. Inside, past the 6 aperture blades, there are 14 elements in 10 groups including 1 aspherical, 1 hybrid aspherical, 2 extra-low dispersion, and 3 high refractive index elements. The lens also makes use of Samyang's Ultra Multi Coating (UMC) to minimize aberrations. The MF 14mm f/2.8 RF weighs 1.76 pounds (800 grams) and measures 4.72 inches (120.1 millimeters) long by 3.42 inches (87 millimeters) in diameter. The new weather-sealed body design is claimed to protect the lens from light rain and snow. It features a built-in petal style lens hood and does not have filter threads. 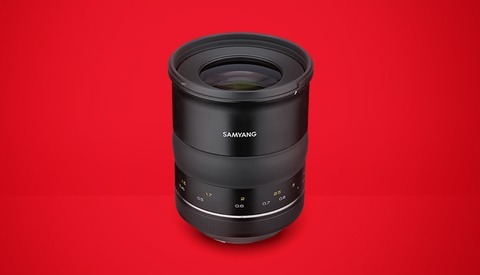 The 85mm focal length is one of the most trusted companions of a portrait photographer, and the Samyang MF 85mm f/1.4 RF will make sure that Canon full-frame mirrorless users have a more affordable option. 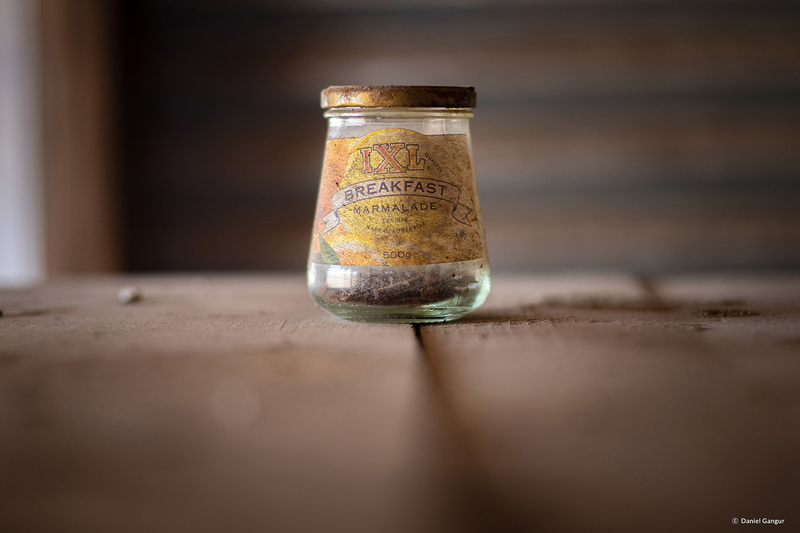 This manual focus lens uses a total of nine elements in seven groups, one element of which is hybrid aspherical. The MF 85mm f/1.4 RF also has UMC coating. There are eight curved aperture blades to give a more pleasing, soft out of focus effect, something that owners of an 85mm f/1.4 are surely looking for. The minimum focusing distance is 3.3 feet (1 meter) and has a maximum magnification ratio of 0.09x. There's a removable lens hood and the lens is fitted with 72mm filter threads. Weighing in at 1.6 pounds (730 grams), the MF 85mm f/1.4 RF is 3.88 inches (98.7 millimeters) long and has a 3.07 inch (78 millimeter) diameter. Like the 14mm, this lens has newly developed weather sealing for better protection from the elements. While there is no official price and ship date set for either lens, Samyang has said that both the MF 14mm f/2.8 RF and MF 85mm f/1.4 RF will be available soon. These two releases make up the second and third new lens announcements that Samyang is making over the next several weeks, following the XP 10mm f/3.5 for DSLRs. 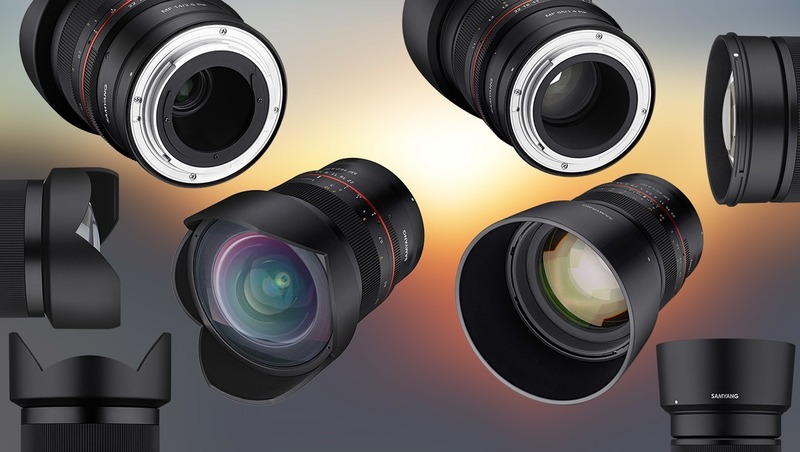 In total, Samyang plans to unveil eight new lenses this spring. Gosh it was years and years and years ago sony got these lenses, for their Apsc then years and years later for full frame cameras. Then years and years ago from today rokinon made AF (not bad at all) lenses for sony. This story only makes me realize how late Canon made it to the mirrorless world. Years and years and years late. Better then never I guess. This is a great first step but I think we're all wondering when the first 3rd party AF lens will come out for the new mount (and Nikon's, for that matter). I'm curious how much the new mount protocols have in common with the old ones and how much work will be required to reverse-engineer them. 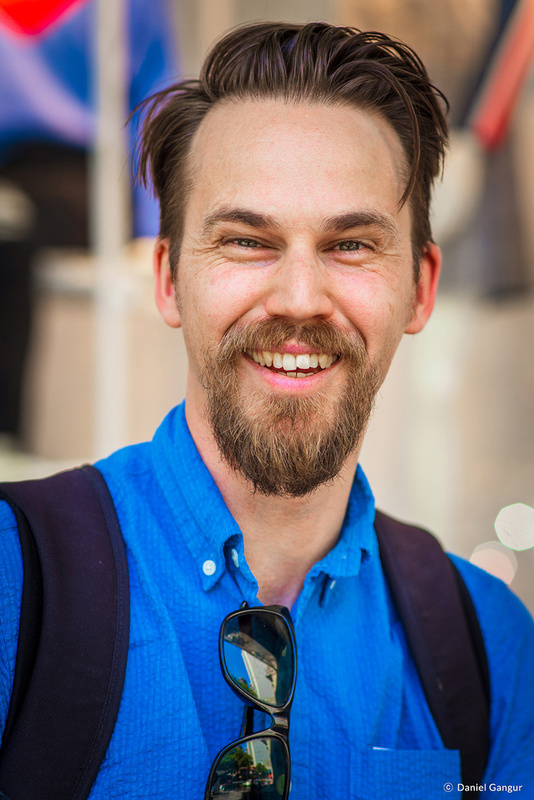 With the focus peaking option, does it matter that much that the lens is manual or not? Serious question. Depends a lot on what you are shooting, but in general I would say that its not that important for 14mm, but quite important for 85mm as the depth of field can get extremely shallow. In the latter case small movements could make the subject go out of focus after you have focused manually, something that could usually be avoided with AF and continuous focus.Because of this I own the 14mm myself (for Nikon F-mount), but have not really been interested in the 85mm.